Editorials. 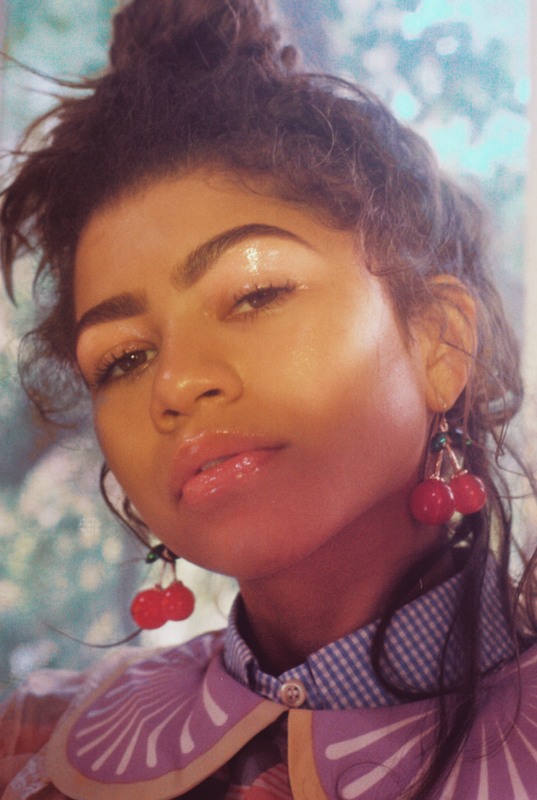 Zendaya. 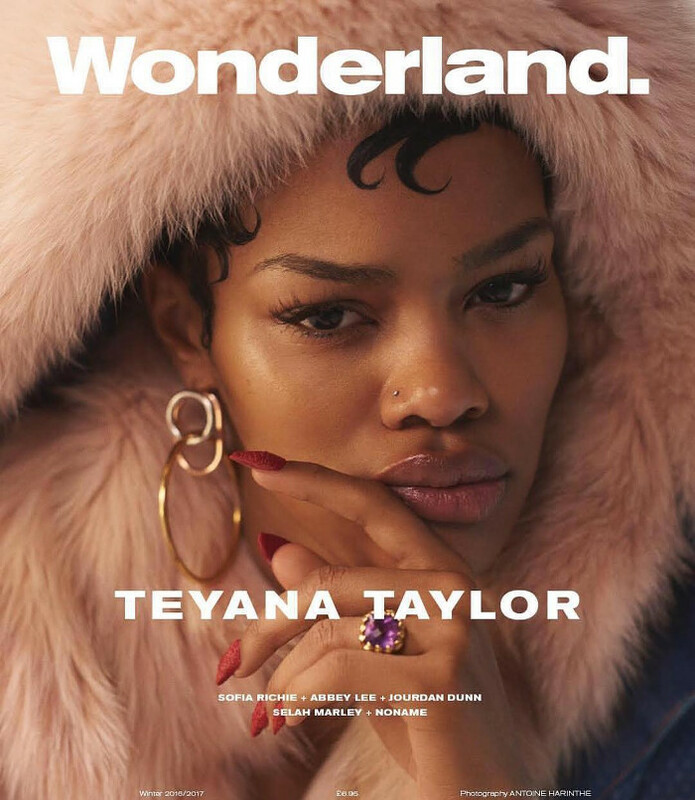 Wonderland Magazine. 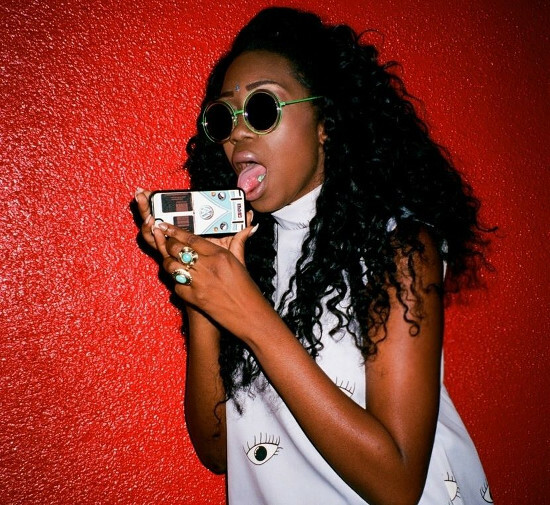 Images by Petra Collins. Editorial. Ajak Deng. Wonderland. Images by James White. Editorials. 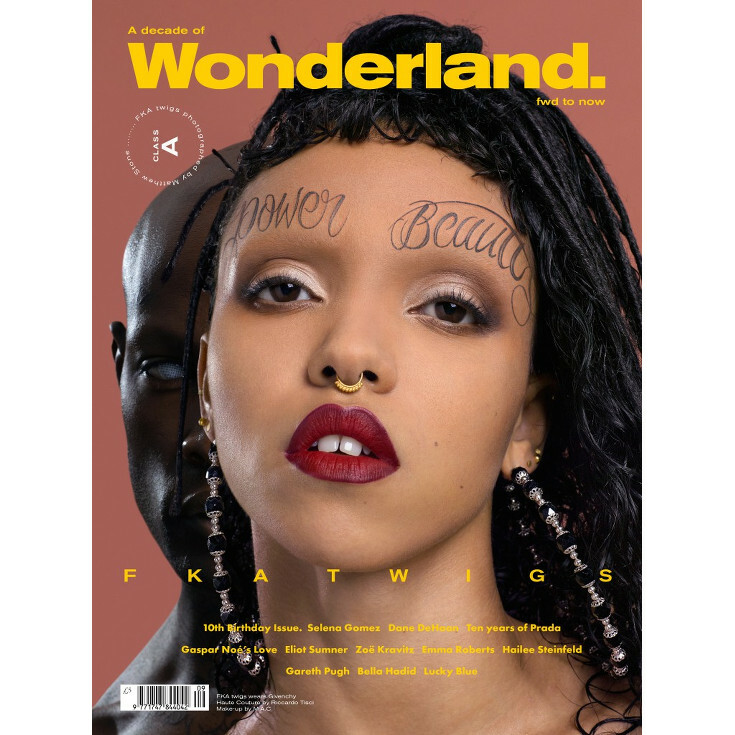 FKA twigs. Wonderland. Images by Matthew Stone. Editorials. Cora Emmanuel for Wonderland. Images by Christian Oita. Images. 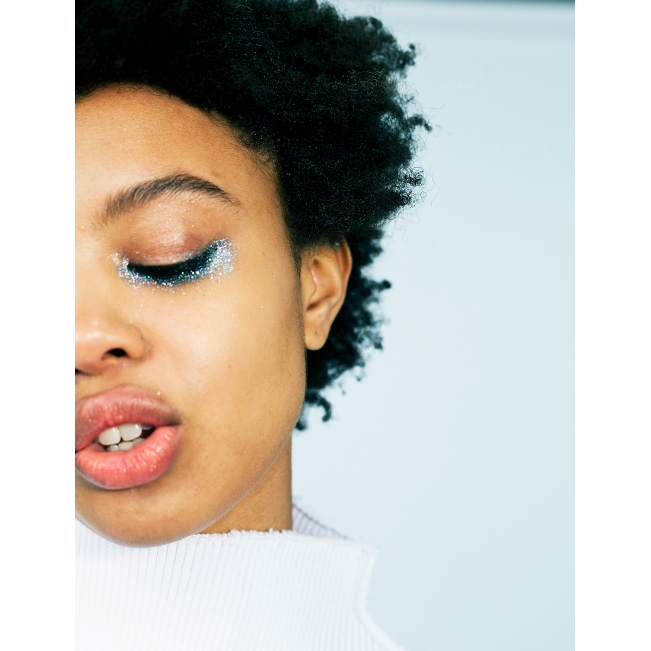 Poppy Okotcha in Faustine Steinmetz For Wonderland Magazine. Images by Anna Victoria Best. Editorials. Maria Borges. Wonderland Magazine. Images by James White. Editorials. Willow Smith. Wonderland Magazine. by Thomas Whiteside. 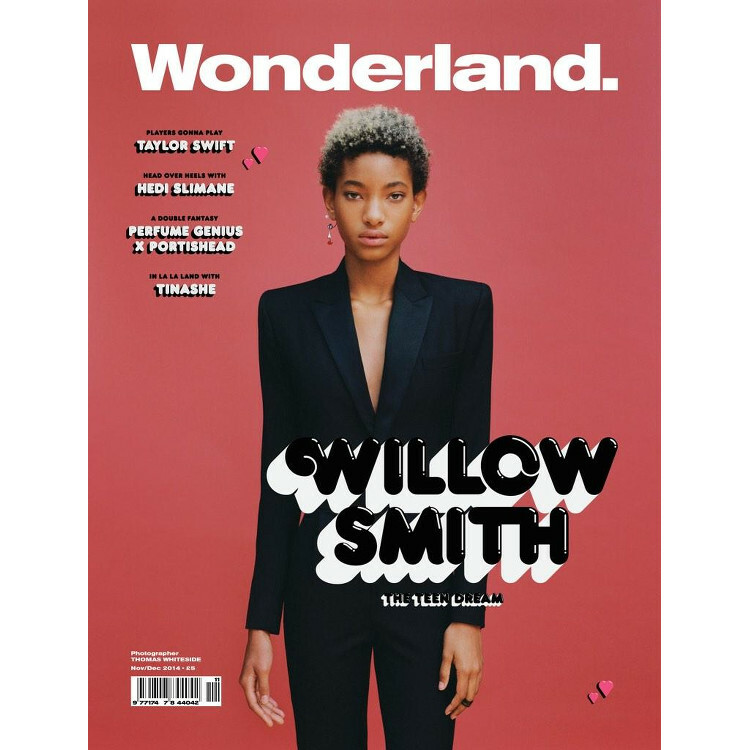 Willow Smith Covers Wonderland Magazine’s November/December 2014 Issue.